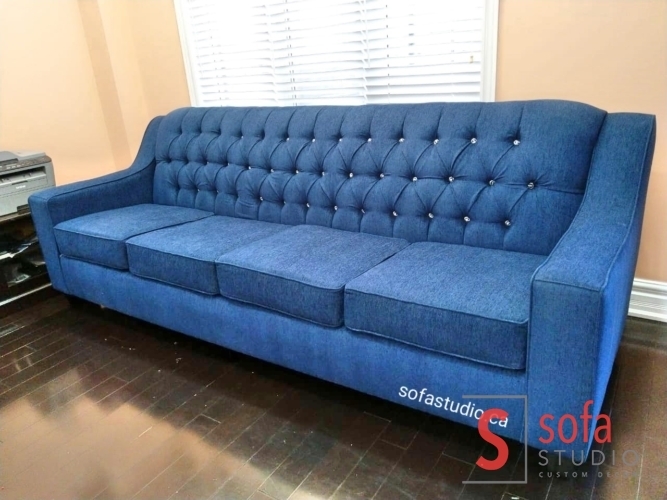 Moder Velvet Sofa with Tuffting at Back for Detailed Look..
Made in Canada by Sofa Studio. 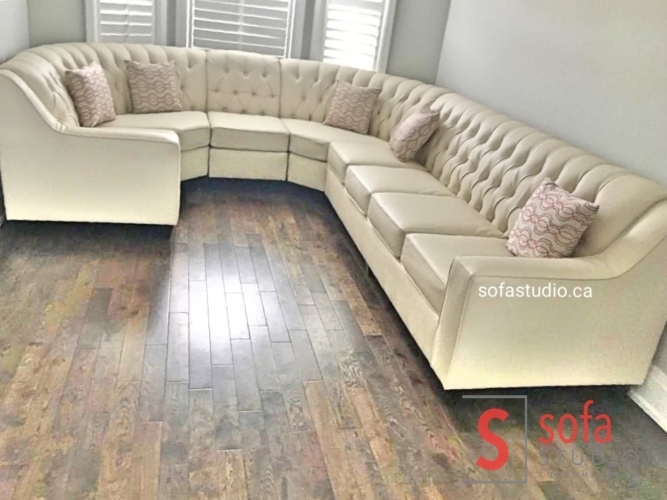 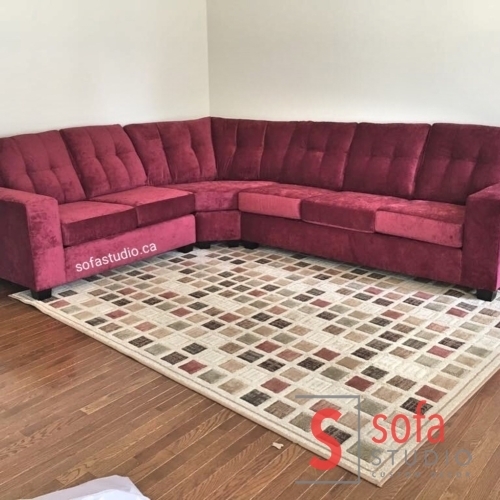 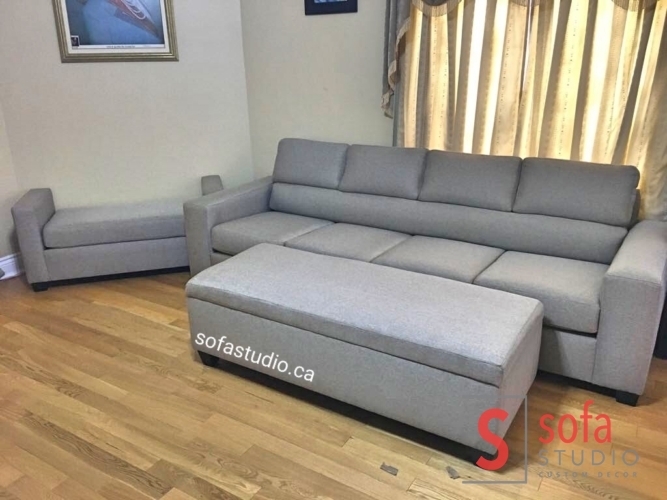 Modern Tuffted Sofa With Chaise 120 inches * 66 inches Also Available as Sofa , Loveseat, Chair Designed and Made by Sofa Studio in Canada. 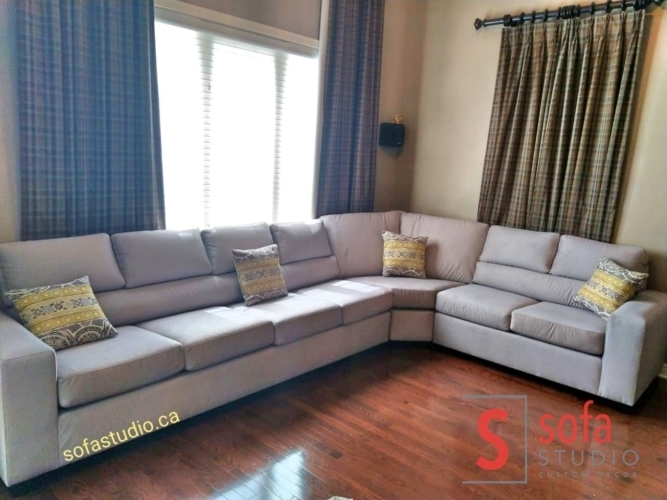 Silver Gray Color Fabric Sectional Sofa Made to Order by Sofa Studio and delivered in Brampton. 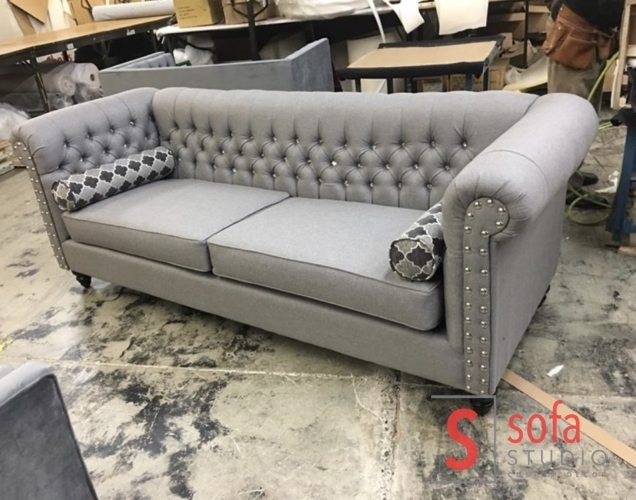 Double Stich Tuffting at Back to give Modern and detailed Look. 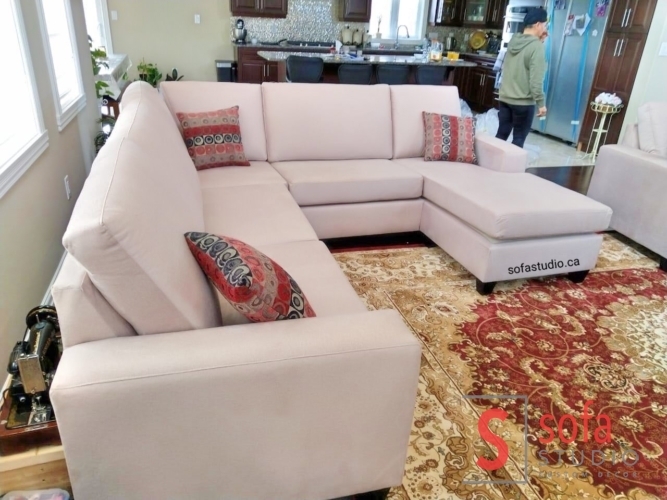 Canadian Made with Highest Quality of Raw Material Available in Market. 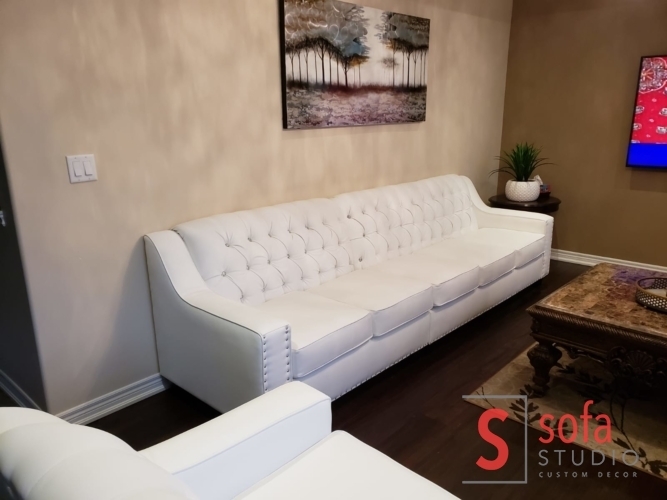 Made in Sofa Studio Sofa Factory in Brampton. 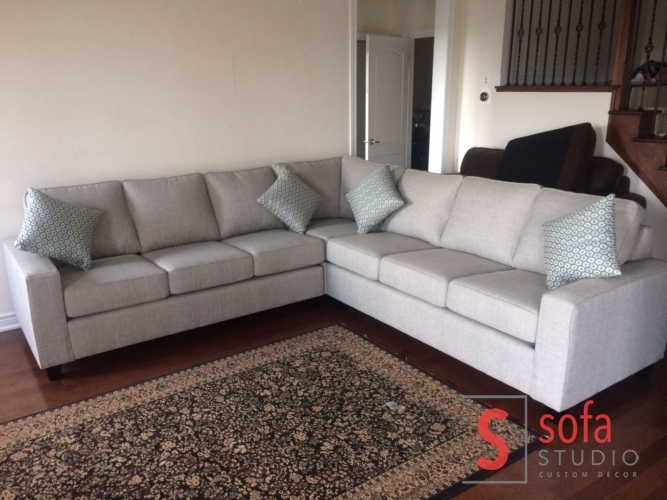 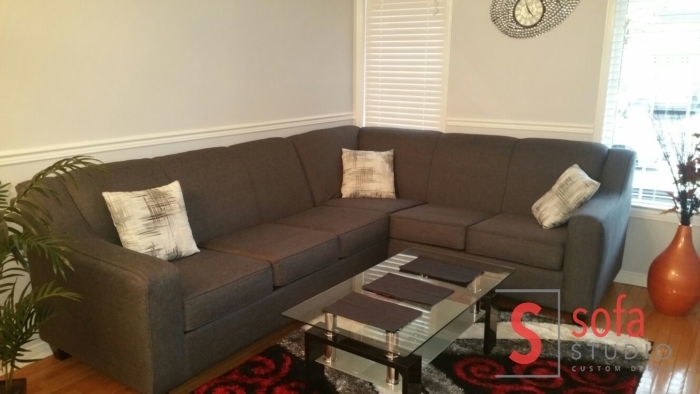 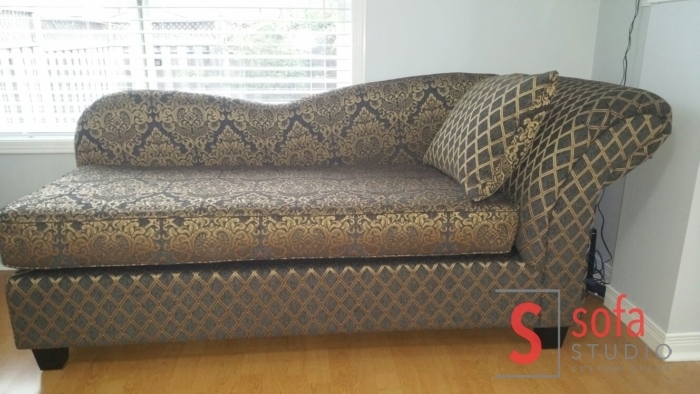 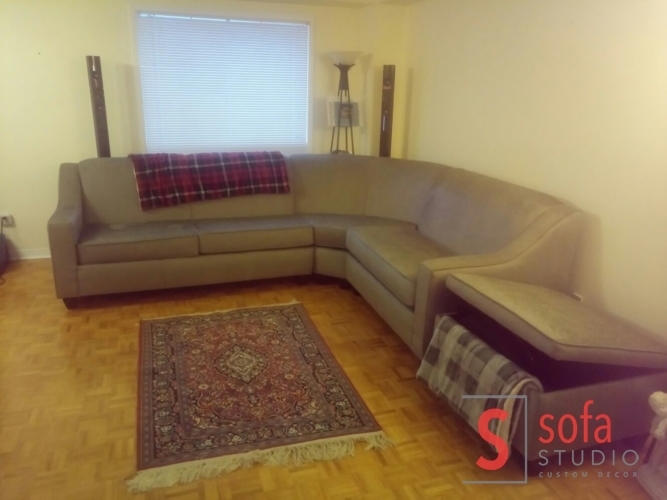 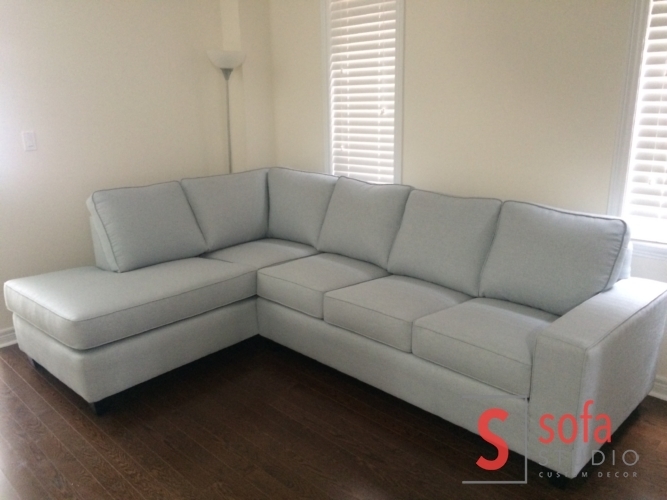 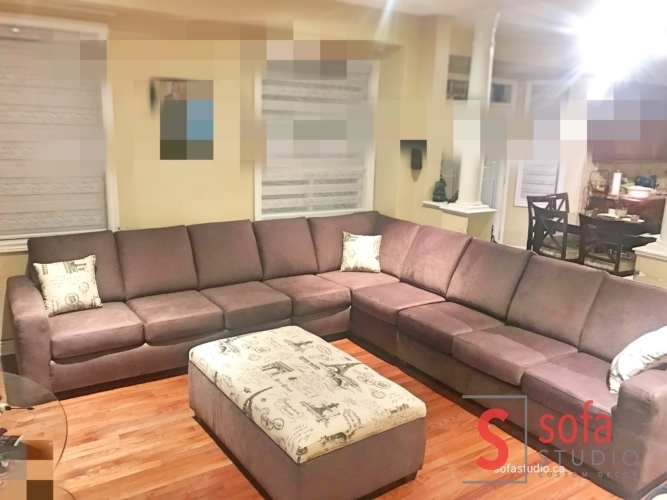 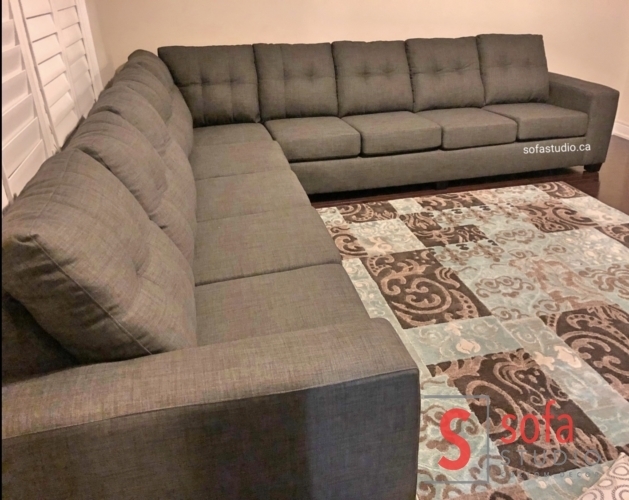 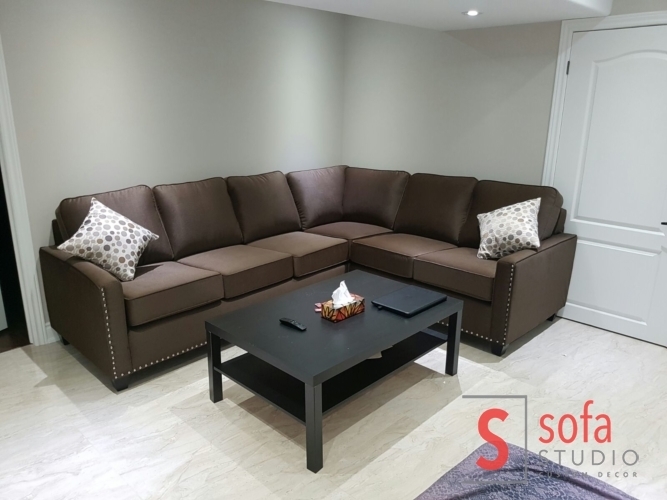 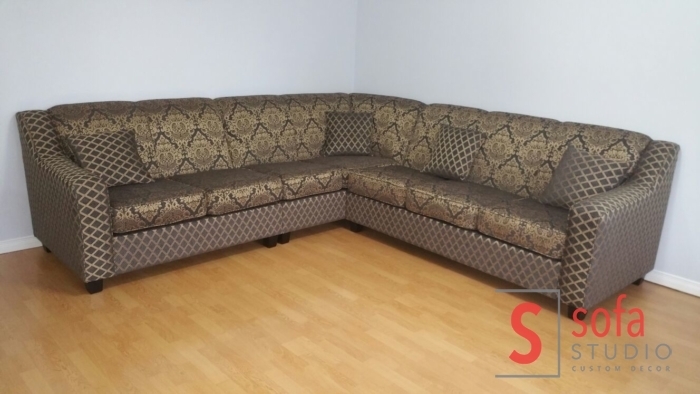 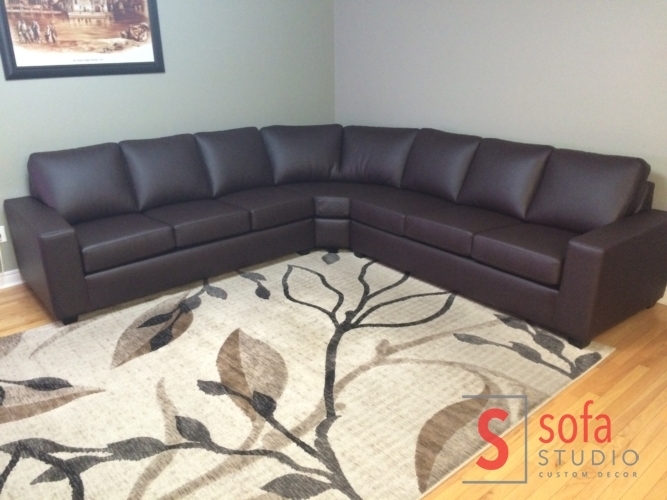 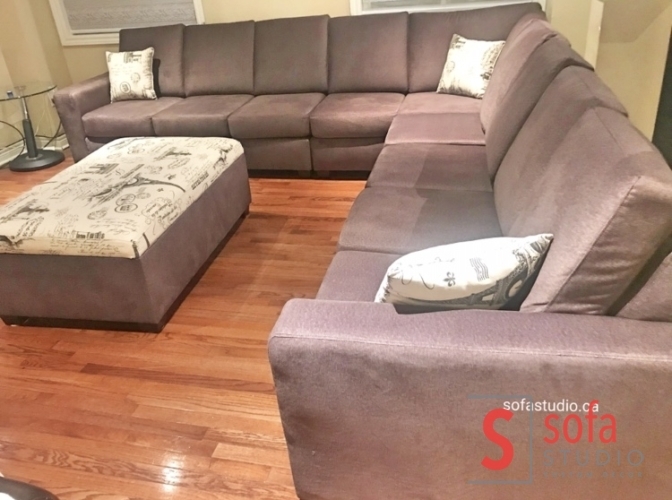 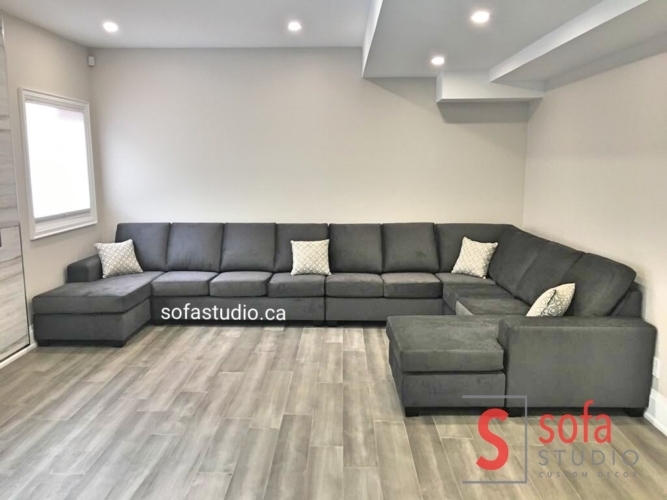 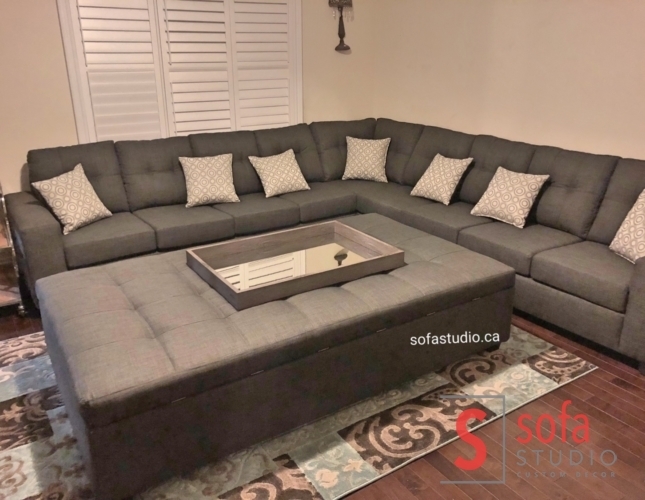 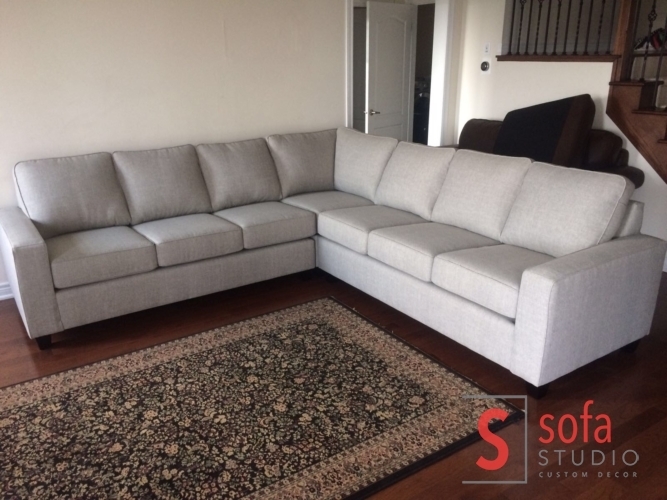 Gray Color Fabric Sectional Sofa Made to Order by Sofa Studio and delivered in Brampton. 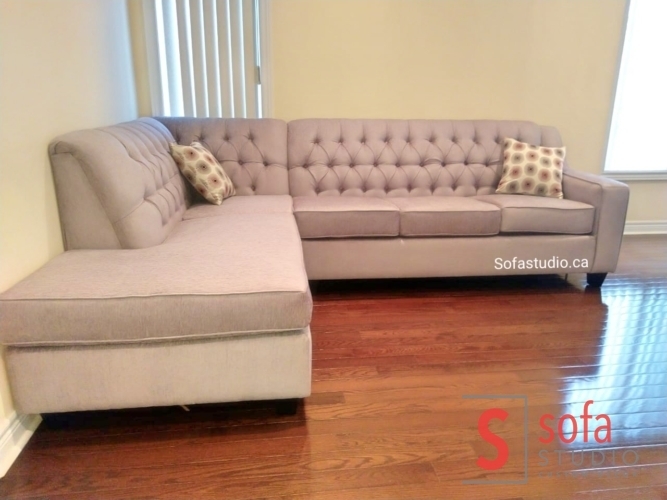 Modern Sofa with Tuffting at Back for Detailed Look..
Modern Vanilla Color Tuffting Sectional Sofa. 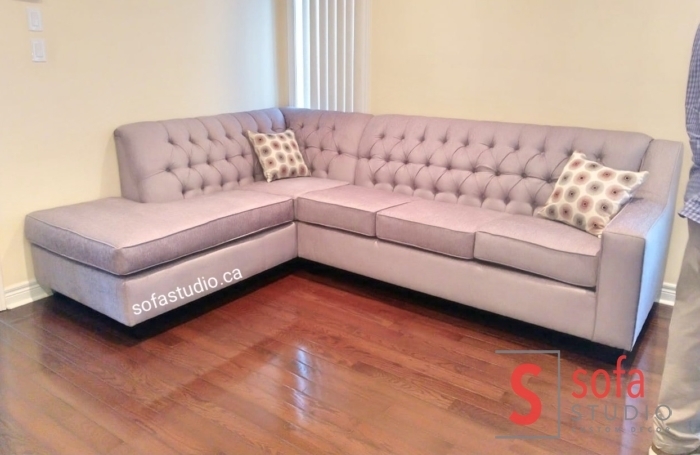 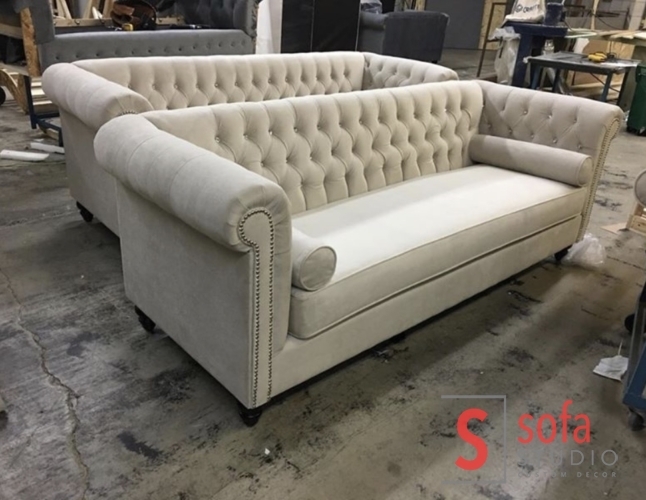 Made and designed in our Sofa factory in brampton. 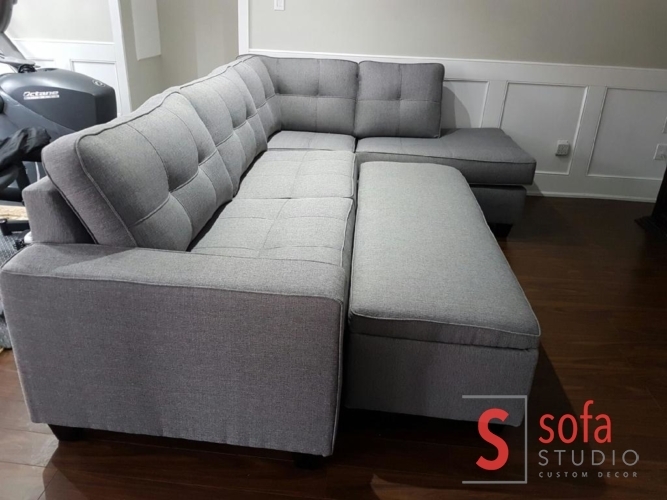 Proudly local made high Quality sectional Sofa. 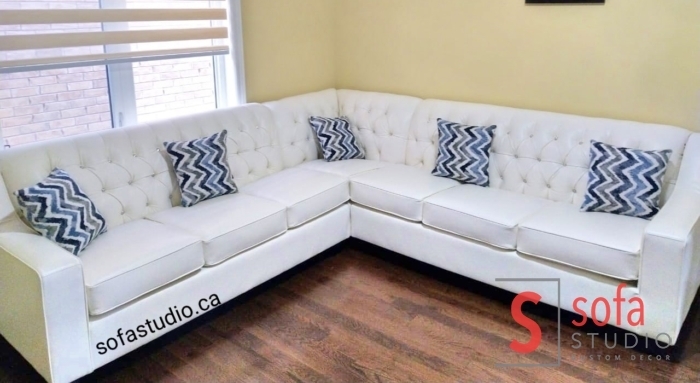 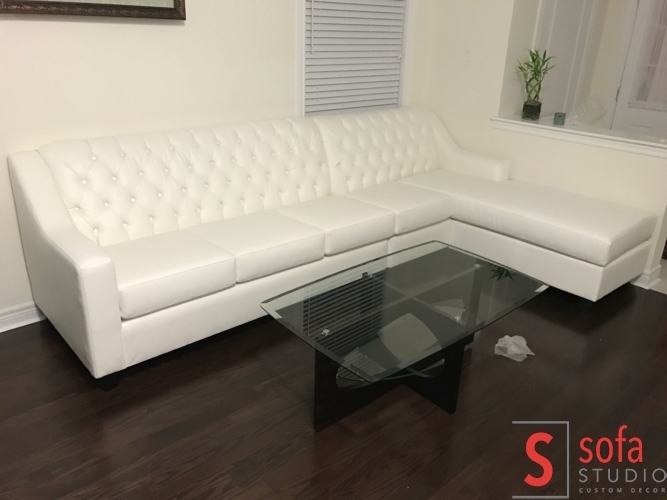 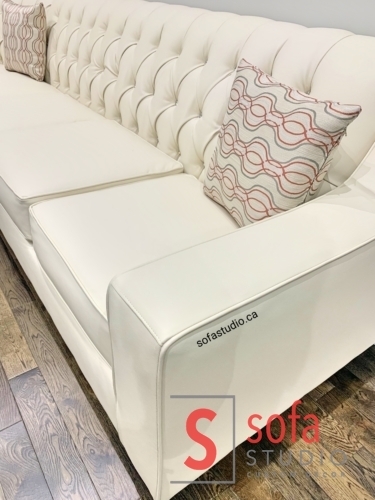 White Color Tuffting Sectional Sofa Made to Order by Sofa Studio and delivered in Brampton. 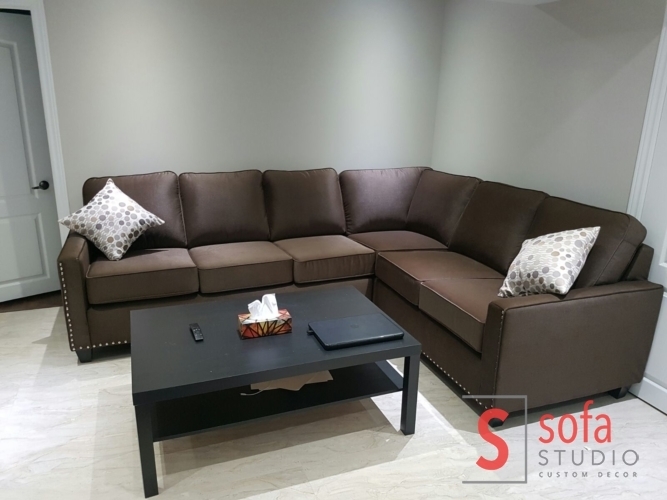 Modern Design Sectional for Living room..
Diamond Tuffting at Back to give Modern and detailed Look. 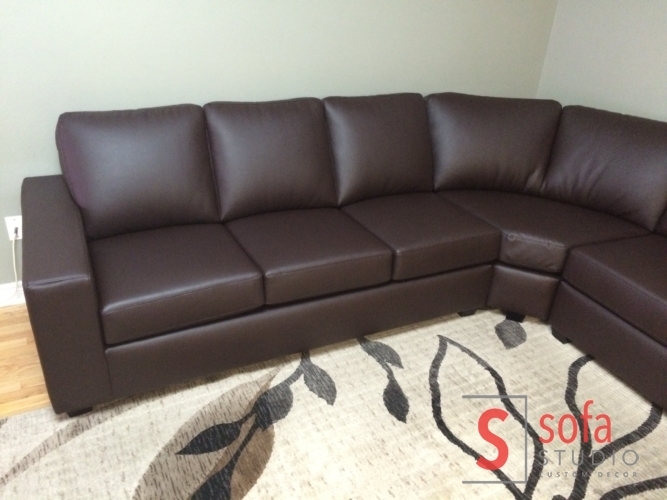 Canadian Made with Highest Quality of Raw Material Available in Market. 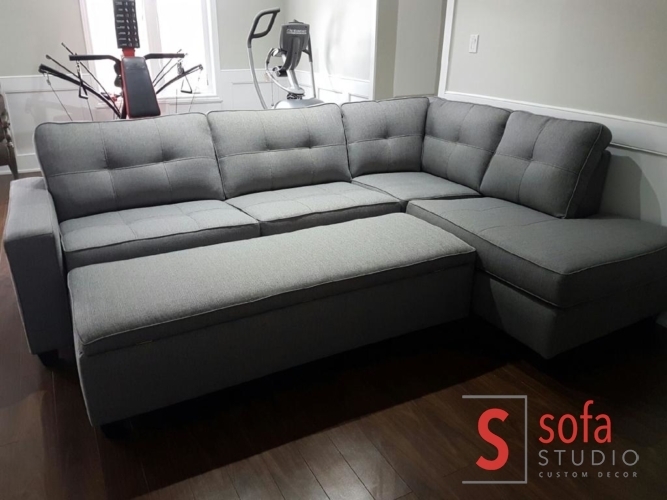 Moder Grey Sofa with Lower Back Support for Comfort.